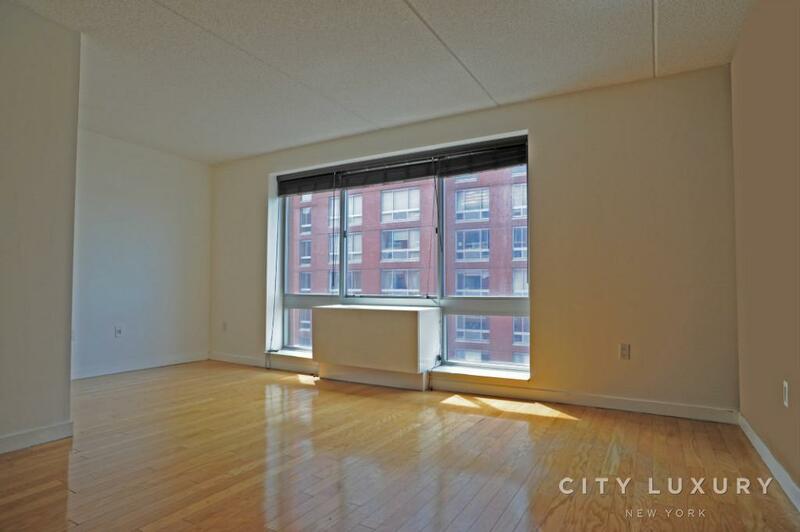 no fee + 3 month free + $2000 gift + free gym, corner unit, gut reno 3br/2ba, washer/dryer, blcony. NO FEE + 3 MONTH FREE + $2000 GIFT + FREE GYM! 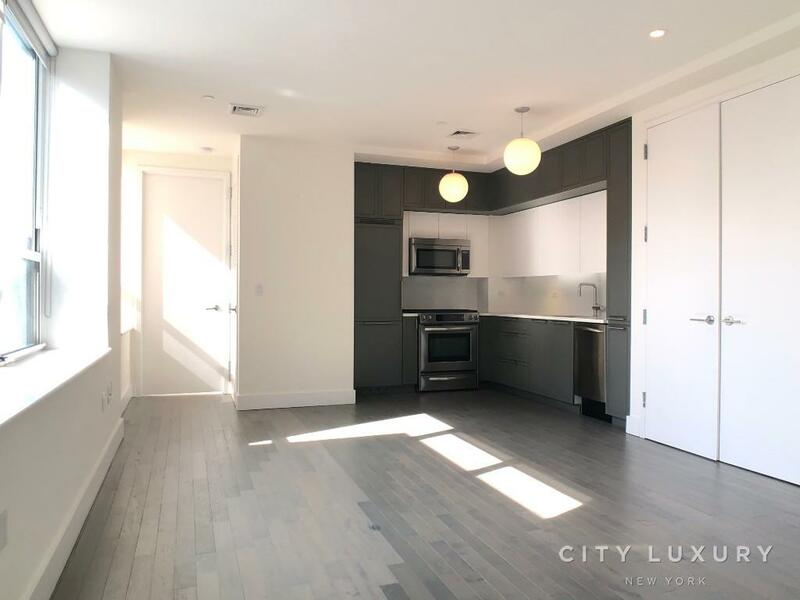 HUGE CORNER UNIT, STUNNING GUT RENOVATED LARGE 3BR/2BA, OPEN CHEF'S KITCHEN WITH TOP OF THE LINE STAINLESS STEEL APPLIANCES, PRIVATE TERRACE WITH AMAZING CITY VIEW OF MANHATTAN. ALL CLOSETS ARE CUSTOM MADE, LARGE PICTURE SIZE WINDOW WITH LOTS OF NATURAL SUNLIGHT. PRIME UPPER WEST SIDE, FULL SERVICE BUILDING 24/7 DOORMAN, TENANTS COMMON AREA, DOG RUNS, LOTS OF GREEN SURROUNDING THE BUILDING. LOTS OF STORES, RESTAURANTS & SHOPPING CENTERS NEAR BY. NEXT TO CENTRAL PARK AND ALL MAJOR SUBWAYS.